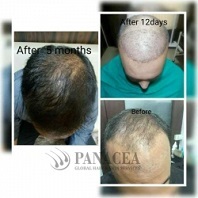 Platelet-Rich Plasma Therapy’ commonly known as PRP therapy is the most efficient hair treatment available nowadays. 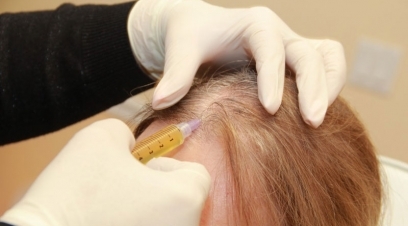 With the help of ultra-thin needle, your platelet rich plasma from other body parts is injected into your scalp. 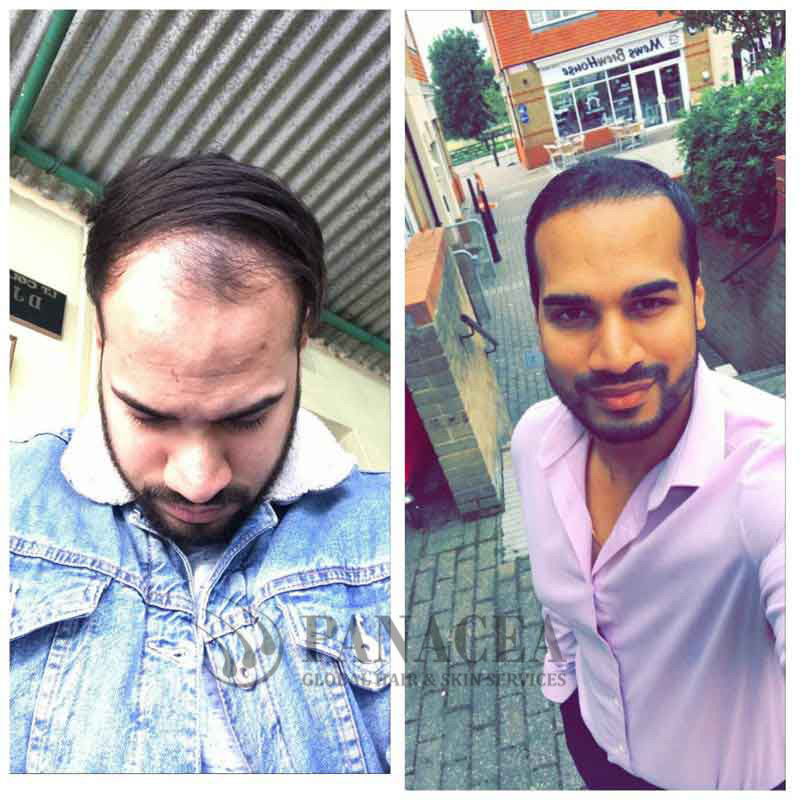 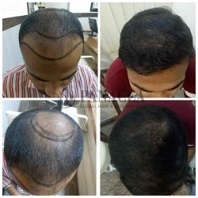 The growth factors of the newly injected PRP start stimulating your hair growth naturally. 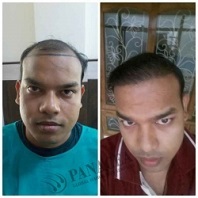 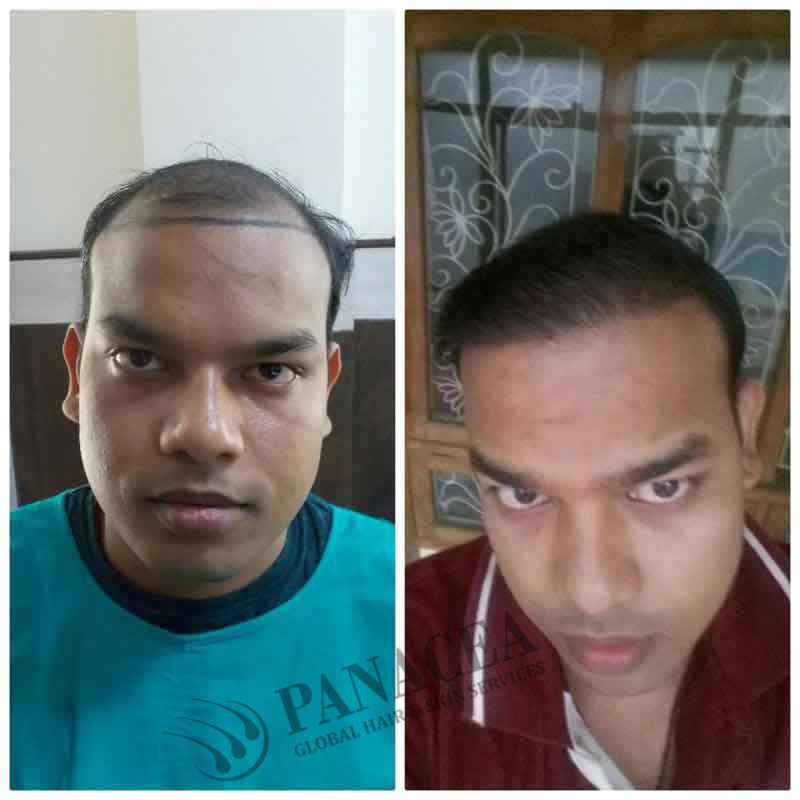 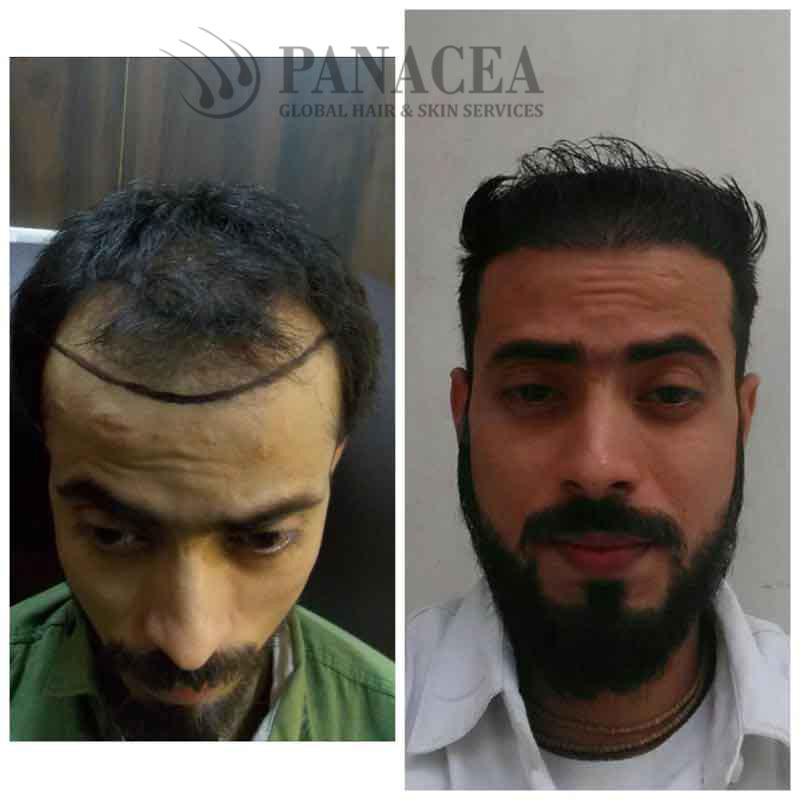 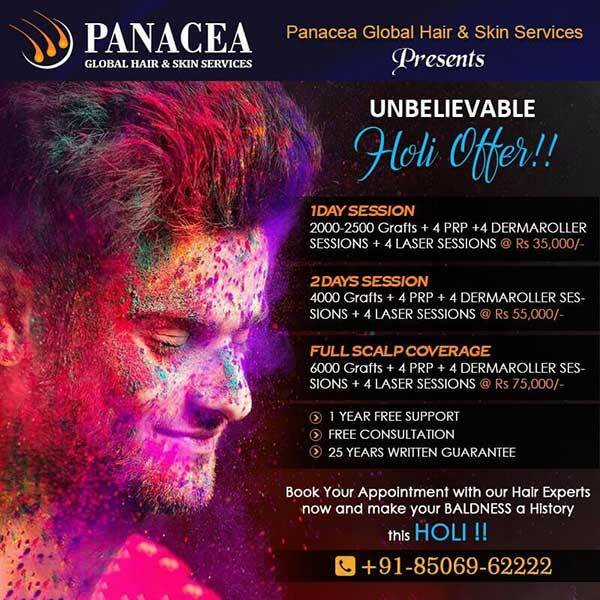 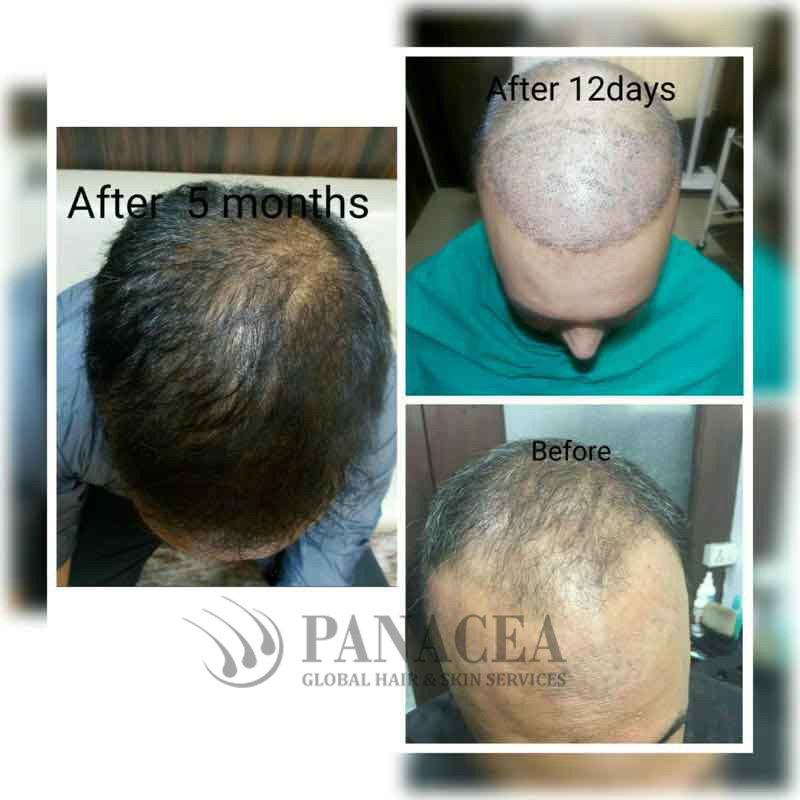 You can access Panacea Global Hair Services’ PRP hair treatment in kailash hills for detail inquiry. 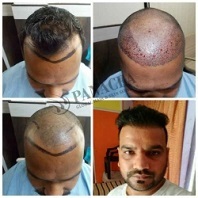 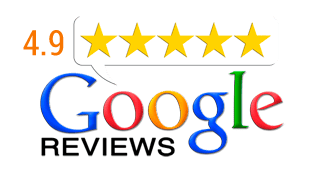 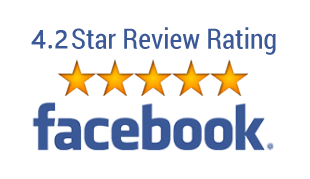 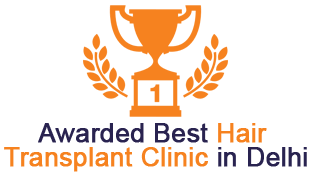 Decades ago PRP Therapy used to give severe pain, but now as technology has been advanced you can have PRP hair treatment without any pain in our clinic in kailash hills.